This year, Earth Day falls on Monday, April 22nd. It’s the annual recognition of our planet and the fact that more needs to be done to preserve its natural resources and protect the environment as a whole. Earth Day originated in 1970 and is observed in over 193 countries worldwide. And although being mindful of waste and practicing planet-friendly routines is a year-round requirement, Earth Day reminds us all how important it is to respect the world we live in. As a business owner, it’s a wise choice to present your company as “green”. 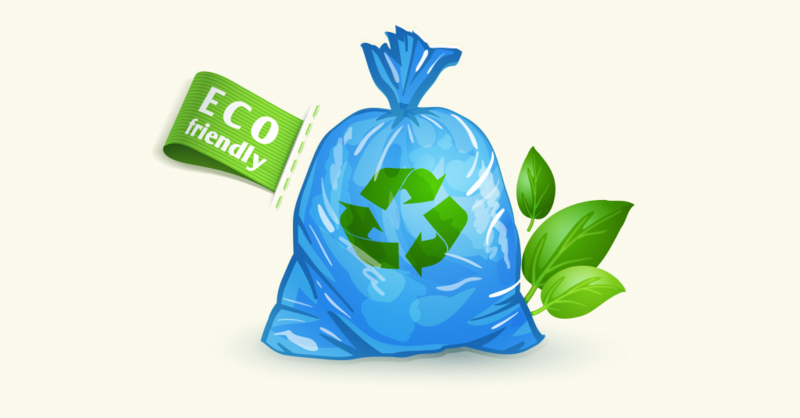 The term used to denote a person or group as eco-friendly is something that most businesses like attaching to their brands. Don’t underestimate the impression a green company gives to its customers. Most people appreciate companies that work to conserve energy, minimize waste and maximize resources. Is your company doing its part? Place recycling bins throughout the office. Are your employees wandering around the office with plastic bottles and containers wondering where the blue box with the three arrows on it is? If you don’t recycle, at your place of business, you’re missing out on a huge opportunity to significantly help the environment. Quite honestly, it’s an archaic practice to throw recyclables in the trash. Start a recycling program at your company if you haven’t already. Don’t hesitate. Start today! Going the paperless route is one of the easiest things your business can do in order to go green. Nearly everything is online these days anyways! Are you still printing invoices instead of emailing your clients? Are you still printing up flyers in a world where Instagram posts generate so much attention? Think of some practical ways to significantly cut down your use of paper. And let your customers know all about it! You may be wondering, based on the title of today’s blog, how a business can be both “green” and “plastic-friendly” at the same time. The plastic we’re referring to is found in the credit cards and debit cards the majority of consumers prefer to use when making purchases. For information about how the Poynt Smart Terminal can help you to be both green and plastic-friendly, call Canadian POS at 1-877-748-2884 or email us at info@cdnpos.com.